Vickie Shields says she works volunteering into her schedule each week by spending two hours working a lunch shift for the ministry. Brandy Meyer and her family give to LifePath as a way to make a difference in the community. Brandy Meyer believes the proverb: give a person a fish, feed him for a day; teach a person to fish, feed him for a lifetime. That’s why she supports LifePath Christian Ministries. Linda Mosser moved to Montana six years ago but continues to support the ministry. You can take the girl out of York County, but in Linda Mosser’s case, you can’t take the desire to help her hometown. Linda, a York County native residing in Billings, Montana, has continued her financial support for LifePath Christian Ministries since moving away. 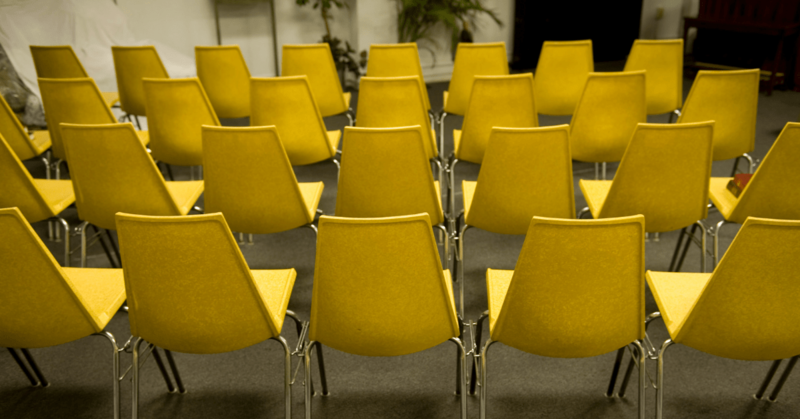 By running one of LifePath’s thrift stores, Georgie Stephens can help serve her community. Georgie Stephens has never sought after a job for the paycheck alone. 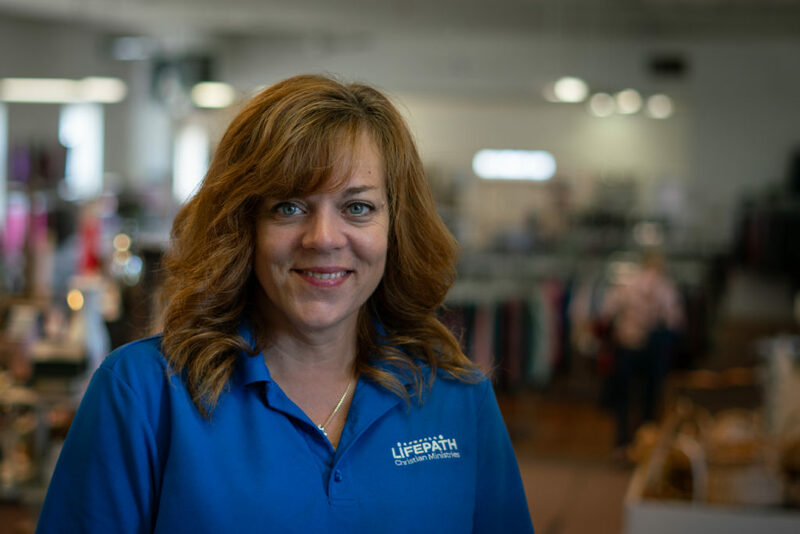 She believes if she did she’d miss the most important thing about managing one of LifePath Christian Ministry’s three thrift stores. 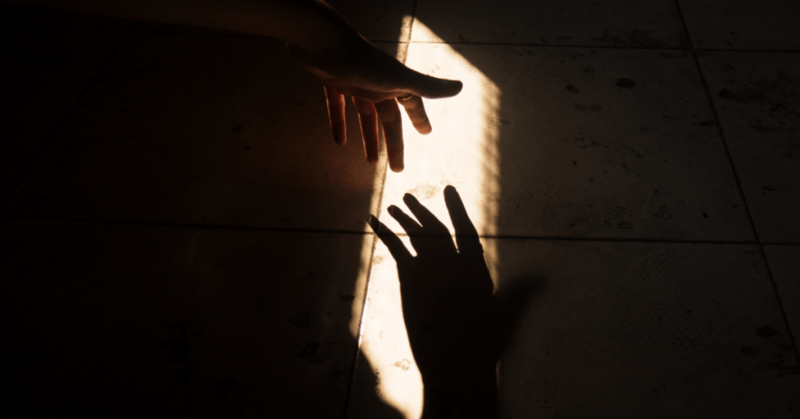 Ultimately, it’s what drove her back to Pennsylvania after spending 23 years in Georgia: She was looking for a Christian-based job — a place where the company’s mission would align with her values. That’s when she found LifePath. 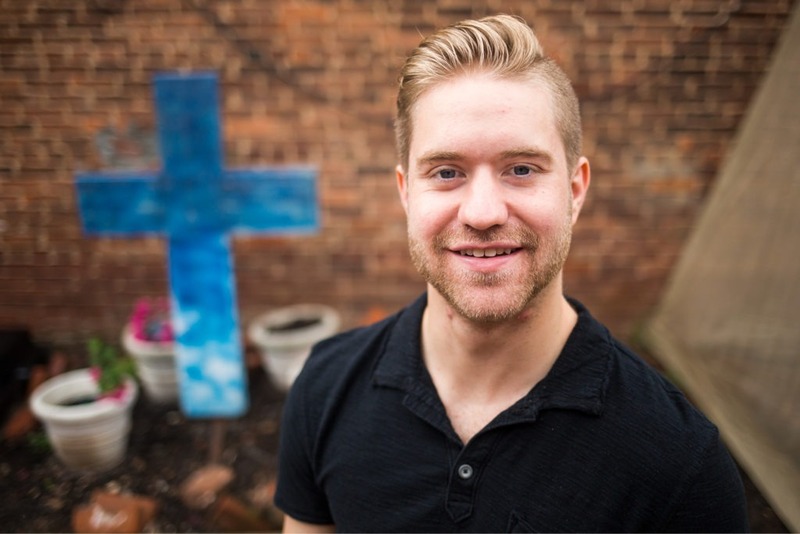 Ryan Miller says his internship at LifePath Christian Ministries has given him a different kind of education that helps him see where he’s needed most as he prepares to enter the job force. Ryan Miller fully admits his eyes have been opened in his short time as an intern with LifePath Christian Ministries. 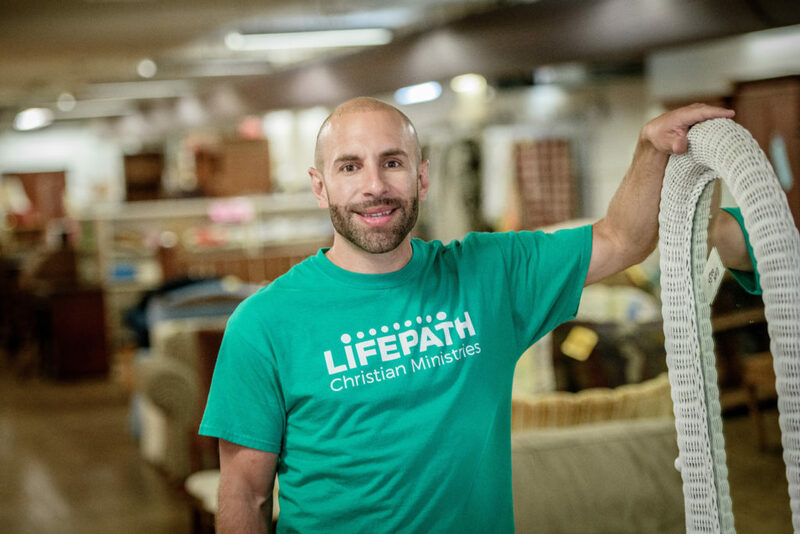 Adam Kotzman travels from Gettysburg to York each week to volunteer at LifePath Christian Ministries’ thrift store. Selling cars is a tough business, often with long hours. You might think the last thing someone would do after a grueling week on the car lot is drive 25 miles to work as a volunteer.